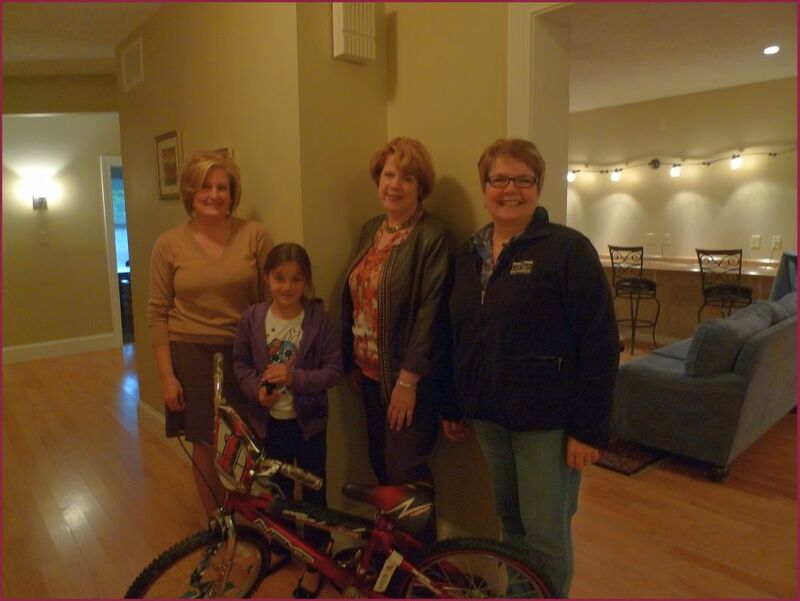 Calcagni “Southington Apple Harvest Festival” Raffle Winners! CONGRATS to Michel and Katy! …They both won our raffles at our Calcagni Real Estate booth at this year’s Southington Apple Harvest Festival! 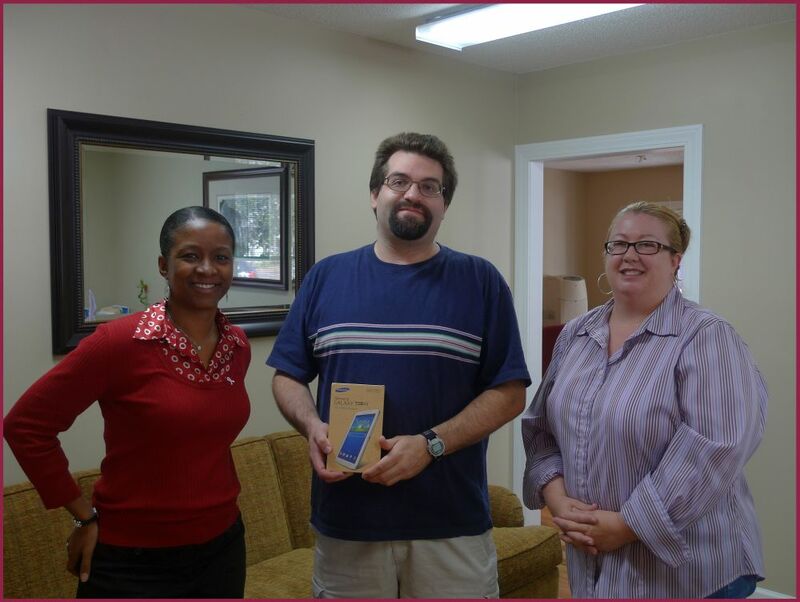 Michel won a Samsung Galaxy Tablet, and Katy won a girl’s bicycle! See you at our booth next year! Some interesting stats that give an overview of our local real estate market in Cheshire, Hamden, Southington, Wallingford– as well as New Haven & Hartford Counties, overall. 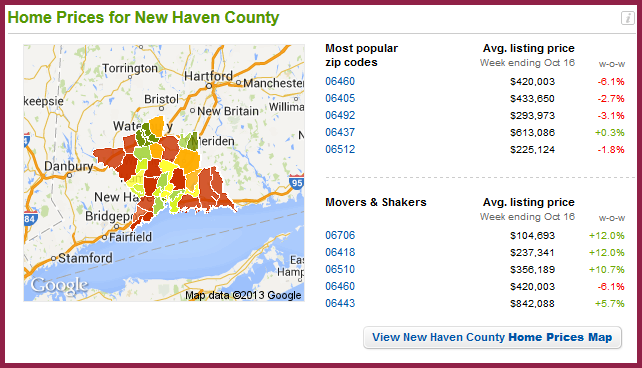 Average price per square foot for Cheshire CT was $149, a decrease of 2% compared to the same period last year. 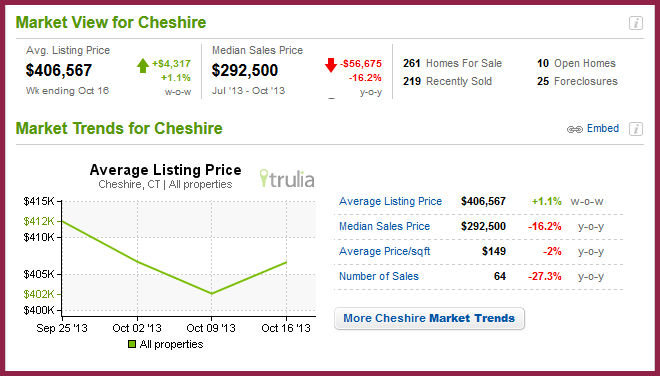 The median sales price for homes in Cheshire CT for Jul 13 to Oct 13 was $292,500 based on 64 home sales. Compared to the same period one year ago, the median home sales price decreased 16.2%, or $56,675, and the number of home sales decreased 27.3%. There are currently 261 resale and new homes in Cheshire on Trulia, including 10 open houses, as well as 25 homes in the pre-foreclosure, auction, or bank-owned stages of the foreclosure process. The average listing price for homes for sale in Cheshire CT was $406,567 for the week ending Oct 16, which represents an increase of 1.1%, or $4,317, compared to the prior week. 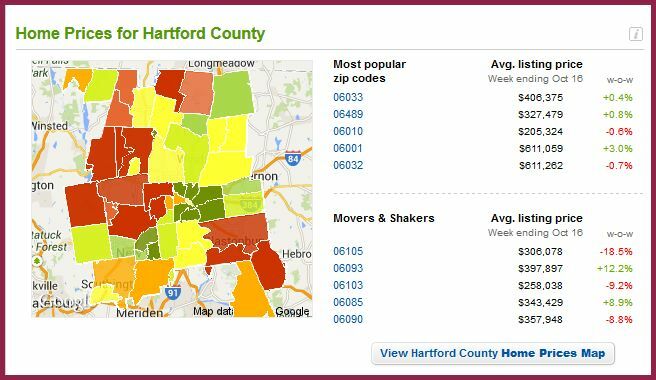 Average price per square foot for Hamden CT was $138, an increase of 5.3% compared to the same period last year. 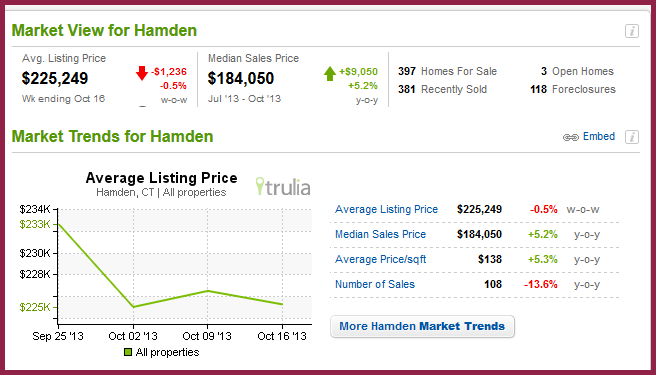 The median sales price for homes in Hamden CT for Jul 13 to Oct 13 was $184,050 based on 108 home sales. Compared to the same period one year ago, the median home sales price increased 5.2%, or $9,050, and the number of home sales decreased 13.6%. There are currently 397 resale and new homes in Hamden on Trulia, including 3 open houses, as well as 118 homes in the pre-foreclosure, auction, or bank-owned stages of the foreclosure process. The average listing price for homes for sale in Hamden CT was $225,249 for the week ending Oct 16, which represents a decrease of 0.5%, or $1,236, compared to the prior week. Average price per square foot for Southington CT was $179, an increase of 21.8% compared to the same period last year. 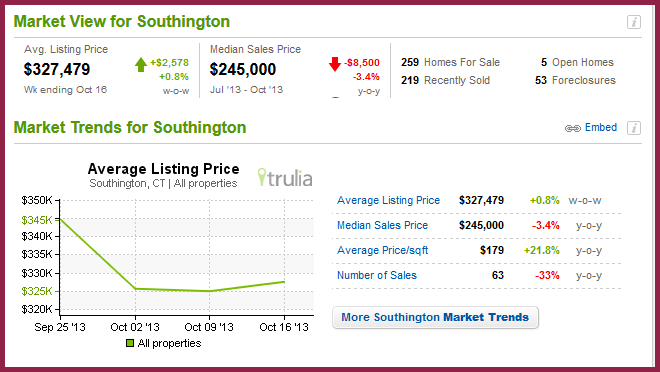 The median sales price for homes in Southington CT for Jul 13 to Oct 13 was $245,000 based on 63 home sales. Compared to the same period one year ago, the median home sales price decreased 3.4%, or $8,500, and the number of home sales decreased 33%. There are currently 259 resale and new homes in Southington on Trulia, including 5 open houses, as well as 53 homes in the pre-foreclosure, auction, or bank-owned stages of the foreclosure process. The average listing price for homes for sale in Southington CT was $327,479 for the week ending Oct 16, which represents an increase of 0.8%, or $2,578, compared to the prior week. Average price per square foot for Wallingford CT was $165, an increase of 5.1% compared to the same period last year. 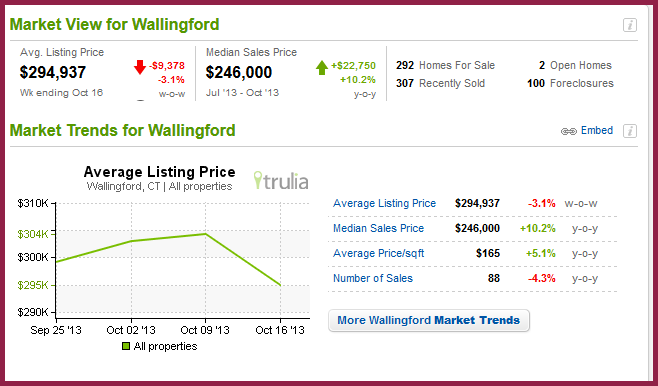 The median sales price for homes in Wallingford CT for Jul 13 to Oct 13 was $246,000 based on 88 home sales. Compared to the same period one year ago, the median home sales price increased 10.2%, or $22,750, and the number of home sales decreased 4.3%. There are currently 292 resale and new homes in Wallingford on Trulia, including 2 open houses, as well as 100 homes in the pre-foreclosure, auction, or bank-owned stages of the foreclosure process. The average listing price for homes for sale in Wallingford CT was $294,937 for the week ending Oct 16, which represents a decrease of 3.1%, or $9,378, compared to the prior week. A job well done to Calcagni Southington REALTORS Heidi Matusik & Sandy Fehrs! They were honored last night at the Mid-state Association of Realtors Dinner/General Membership Meeting. 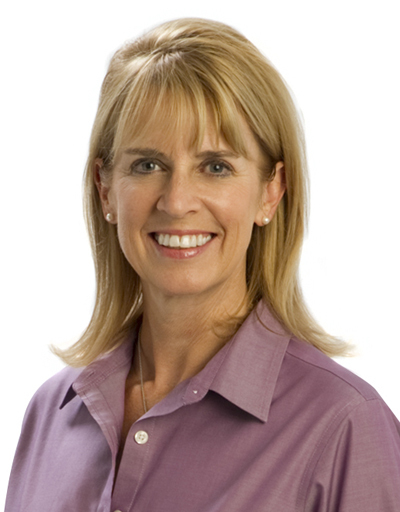 Heidi & Sandy both received Sales Awards for the 3rd quarter of the 2013. Sandy earned this award after beginning her career in in real estate for less than a year ago. A great achievement! 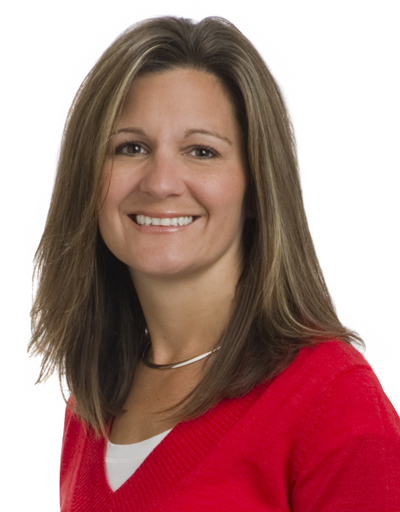 Calcagni Real Estate President Steven Calcagni recently announced the appointment of residential sales agent Heidi Matusik to the company’s Southington office. Born and raised in Southington, Heidi is proud to still call Southington home, where she lives in with her husband and two sons. She is highly involved in volunteering her time to her sons’ school and social organizations, which include: Southington South Little League, Southington Valley Midget Football, Mt. Southington Ski Race Team, John F. Kennedy Middle School and Derynoski Elementary School. 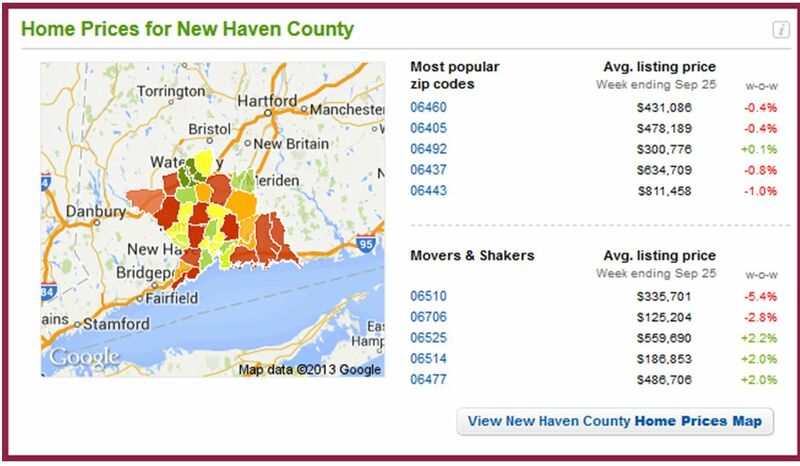 Average price per square foot for Cheshire CT was $143, a decrease of 7.1% compared to the same period last year. 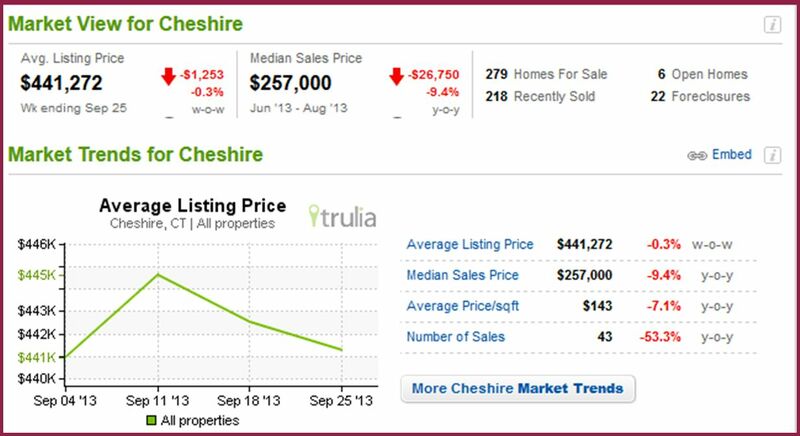 The median sales price for homes in Cheshire CT for Jun 13 to Aug 13 was $257,000 based on 43 home sales. Compared to the same period one year ago, the median home sales price decreased 9.4%, or $26,750, and the number of home sales decreased 53.3%. There are currently 279 resale and new homes in Cheshire, including 6 open houses, as well as 22 homes in the pre-foreclosure, auction, or bank-owned stages of the foreclosure process. The average listing price for homes for sale in Cheshire CT was $441,272 for the week ending Sep 25, which represents a decrease of 0.3%, or $1,253, compared to the prior week. 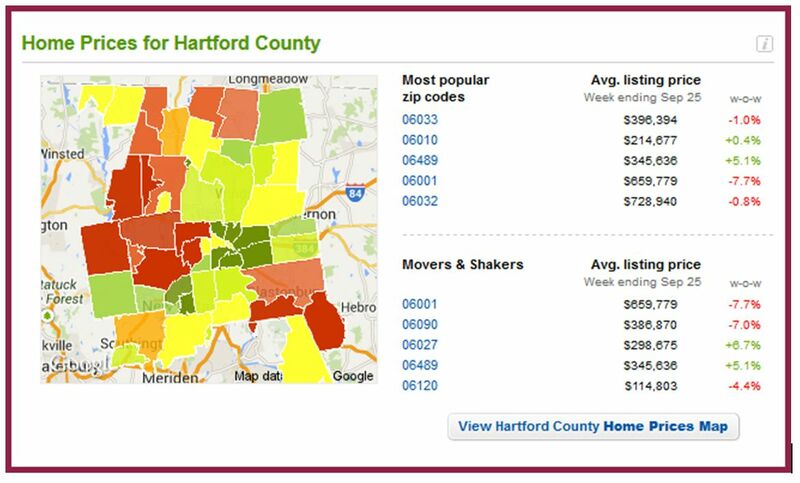 Average price per square foot for Hamden CT was $133, an increase of 2.3% compared to the same period last year. 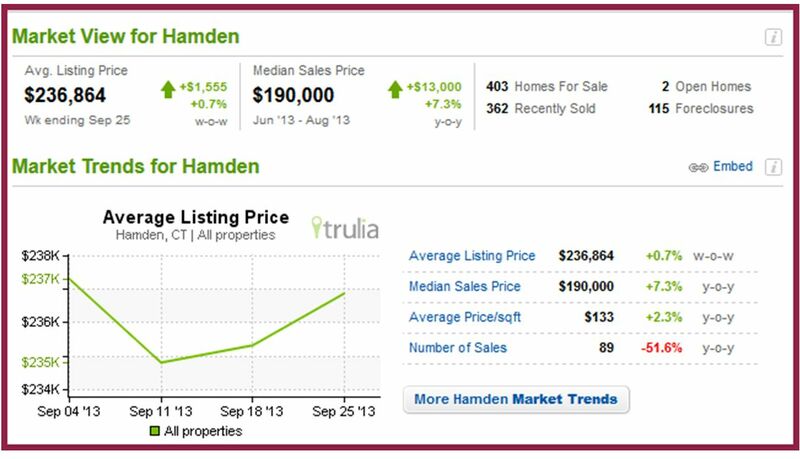 The median sales price for homes in Hamden CT for Jun 13 to Aug 13 was $190,000 based on 89 home sales. Compared to the same period one year ago, the median home sales price increased 7.3%, or $13,000, and the number of home sales decreased 51.6%. There are currently 403 resale and new homes in Hamden, including 2 open houses, as well as 115 homes in the pre-foreclosure, auction, or bank-owned stages of the foreclosure process. The average listing price for homes for sale in Hamden CT was $236,864 for the week ending Sep 25, which represents an increase of 0.7%, or $1,555, compared to the prior week. Average price per square foot for Southington CT was $179, an increase of 24.3% compared to the same period last year. 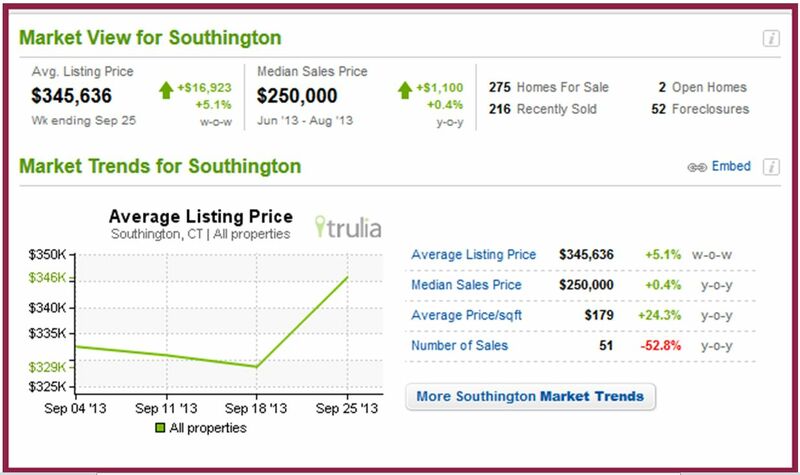 The median sales price for homes in Southington CT for Jun 13 to Aug 13 was $250,000 based on 51 home sales. Compared to the same period one year ago, the median home sales price increased 0.4%, or $1,100, and the number of home sales decreased 52.8%. There are currently 275 resale and new homes in Southington, including 2 open houses, as well as 52 homes in the pre-foreclosure, auction, or bank-owned stages of the foreclosure process. The average listing price for homes for sale in Southington CT was $345,636 for the week ending Sep 25, which represents an increase of 5.1%, or $16,923, compared to the prior week. Average price per square foot for Wallingford CT was $157, a decrease of 1.3% compared to the same period last year. 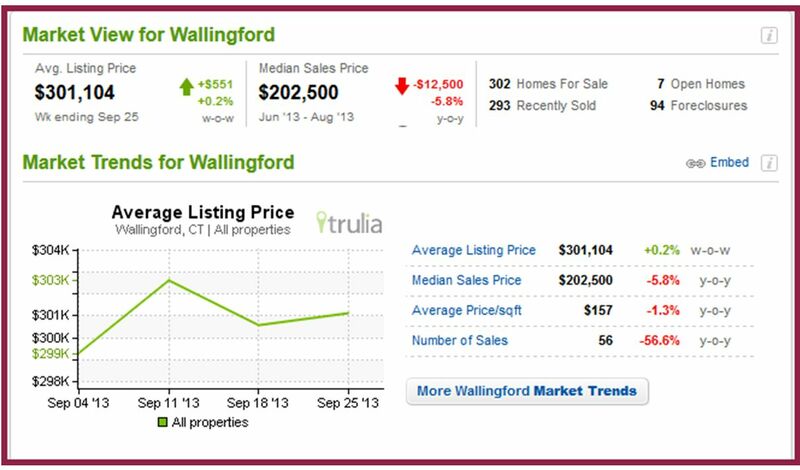 The median sales price for homes in Wallingford CT for Jun 13 to Aug 13 was $202,500 based on 56 home sales. Compared to the same period one year ago, the median home sales price decreased 5.8%, or $12,500, and the number of home sales decreased 56.6%. There are currently 302 resale and new homes in Wallingford, including 7 open houses, as well as 94 homes in the pre-foreclosure, auction, or bank-owned stages of the foreclosure process. The average listing price for homes for sale in Wallingford CT was $301,104 for the week ending Sep 25, which represents an increase of 0.2%, or $551, compared to the prior week. For more information on all things real estate, contact your REALTOR at Calcagni Real Estate. Calcagni Real Estate is Celebrating Fall This Weekend! Calcagni Real Estate is celebrating FALL this weekend!.. 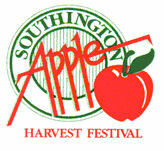 Look for our Calcagni Booth at this weekend’s Celebrate Wallingford & the Southington Apple Harvest Festival! We’re going to have some fun things planned, plus prize giveaways!